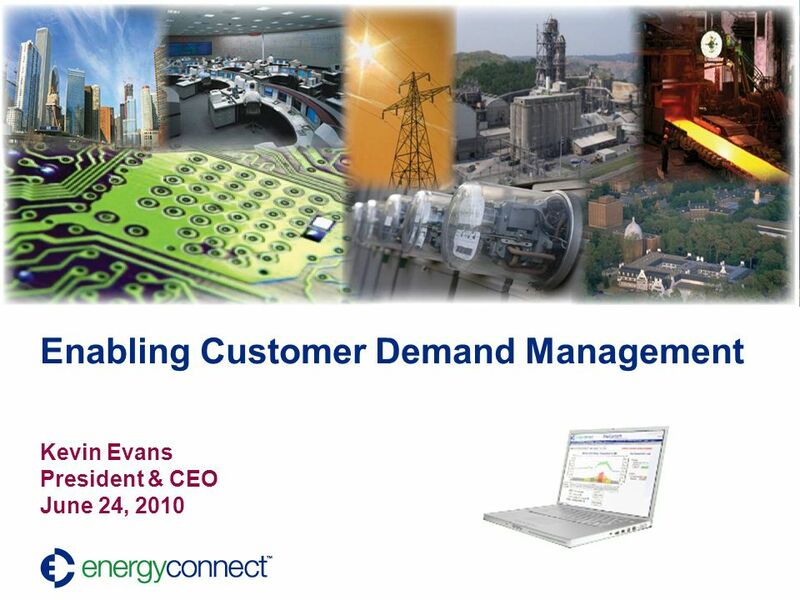 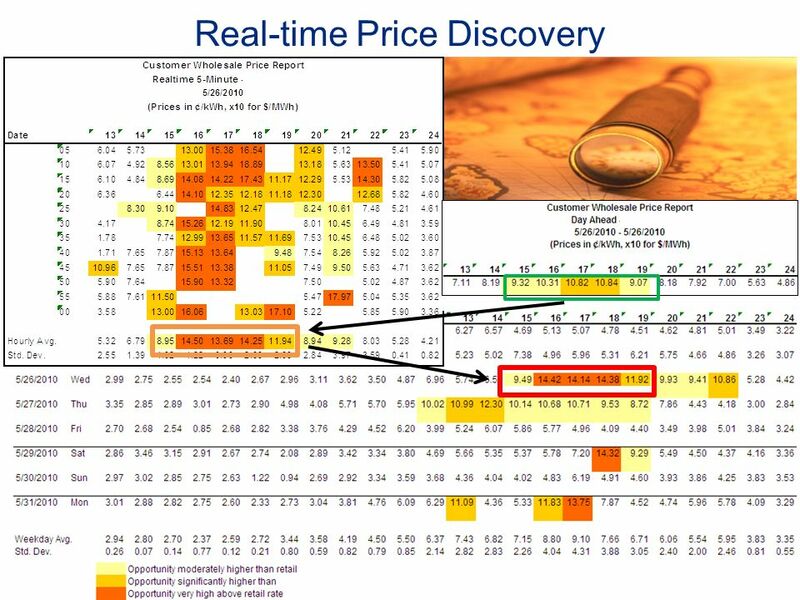 Download ppt "Enabling Customer Demand Management Kevin Evans President & CEO June 24, 2010." 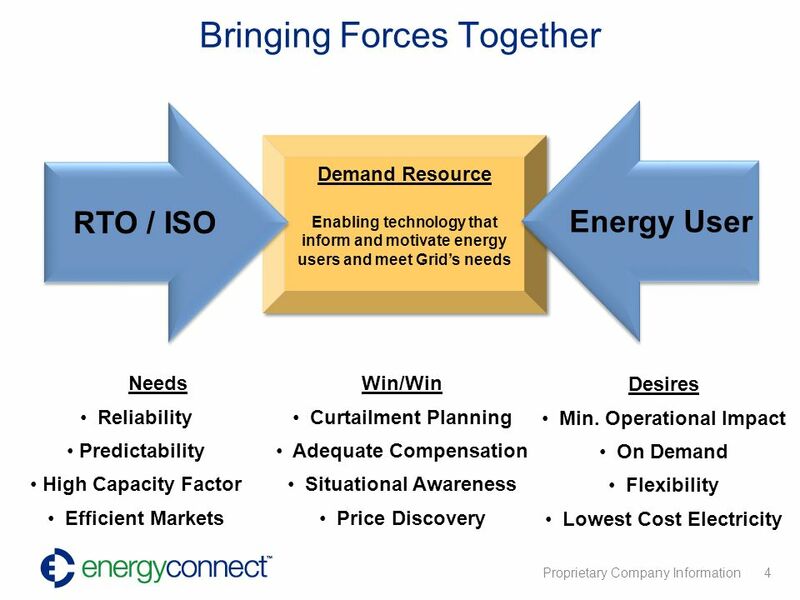 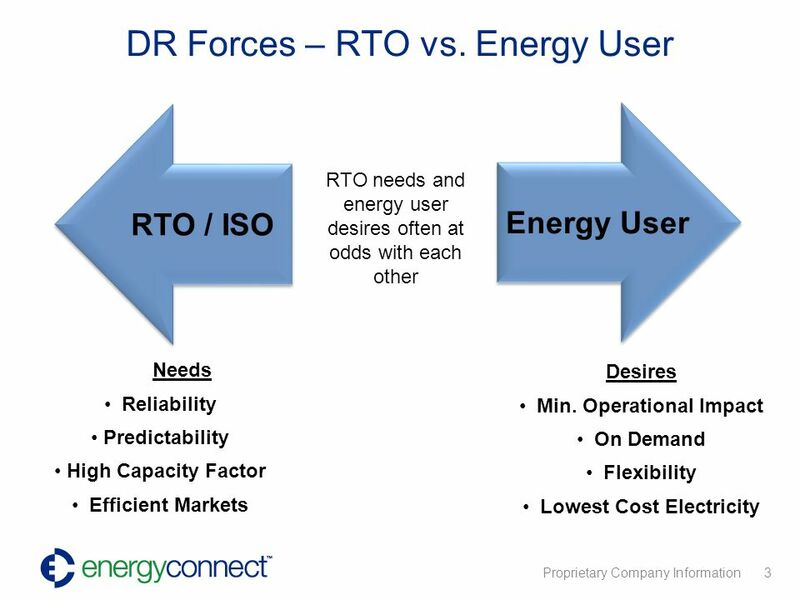 Demand Response in Ontario Paul Grod, CEO, Rodan Energy July 11, 2013. 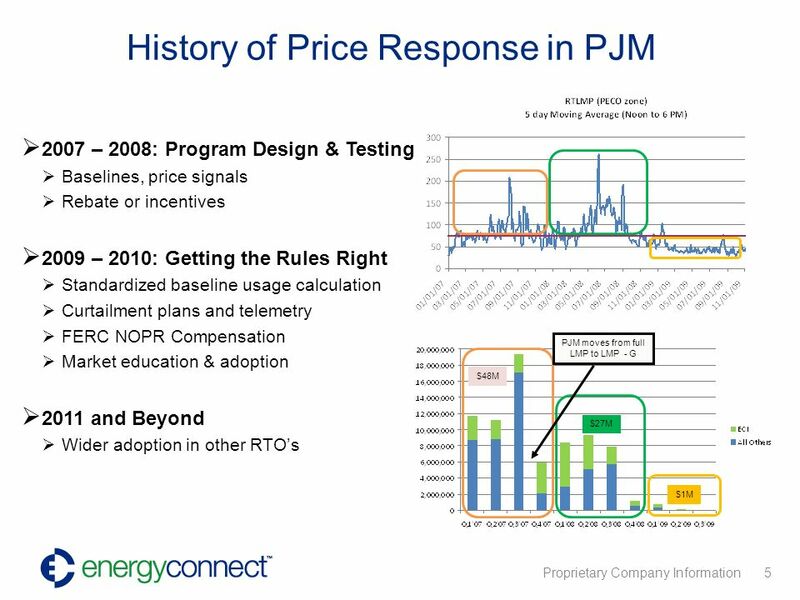 PJM ©2008 Regional Round-up of Demand Response Developments Susan Covino PJM Interconnection A National Town Meeting on Demand Response Washington, DC. 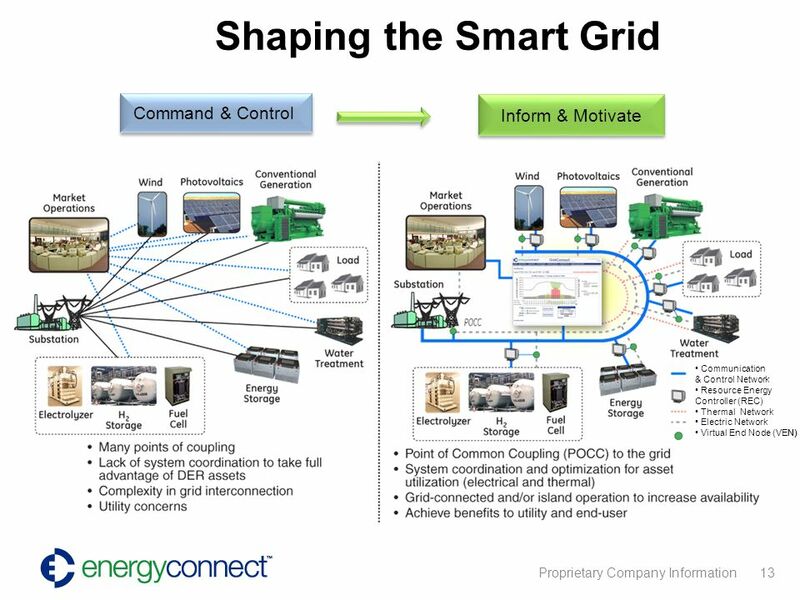 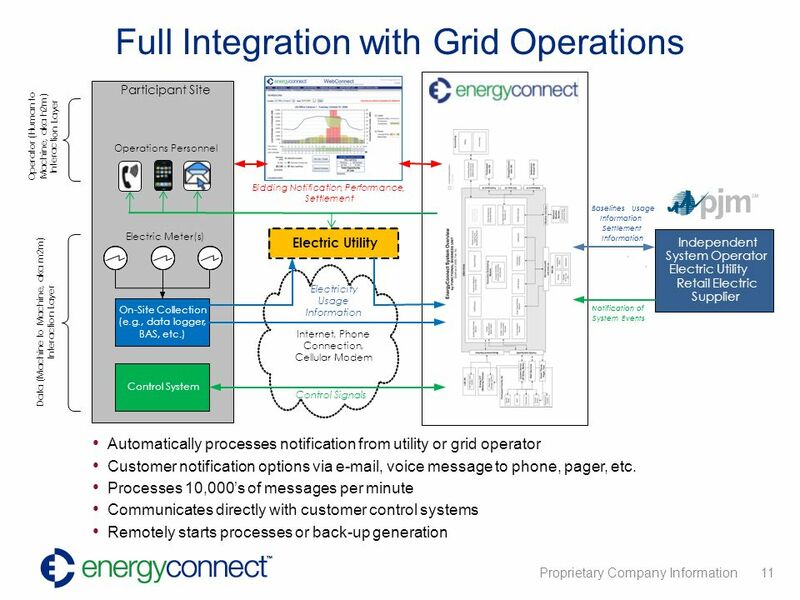 National Grids Involvement in New Englands Forward Capacity Market Helping to Bring Demand Resources into the Supply Mix Tim Roughan Director, Distributed. 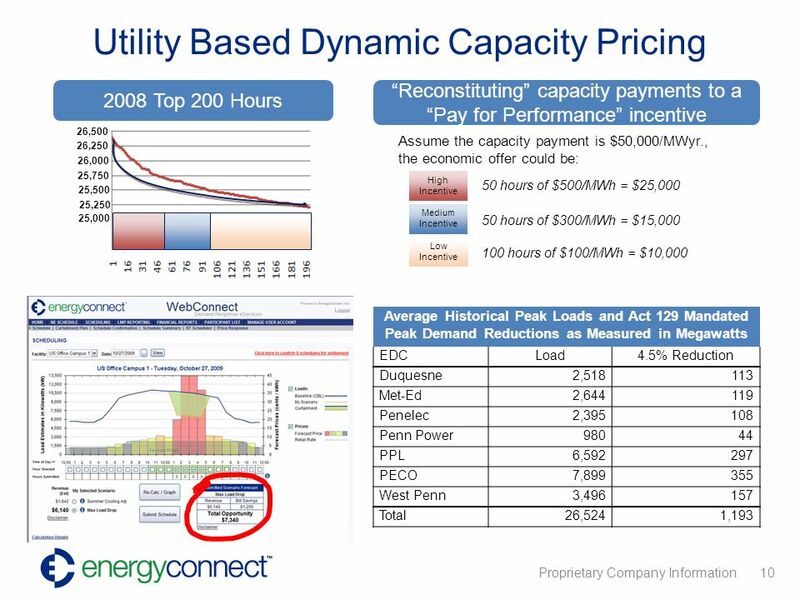 0 Michael Robinson Midwest ISO 3 June 2008 Midwest ISO Markets: Demand Response & Resource Adequacy. 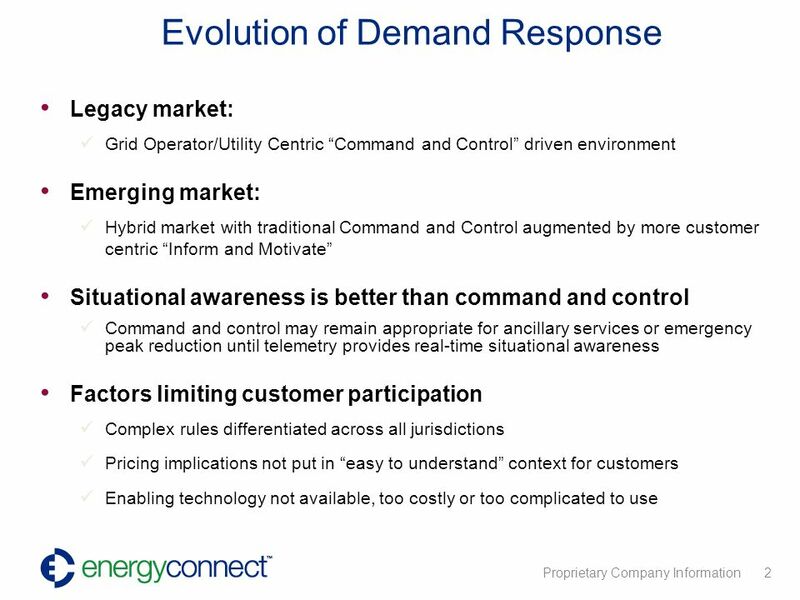 Demand Response Commissioner Suedeen Kelly June 3, 2008. 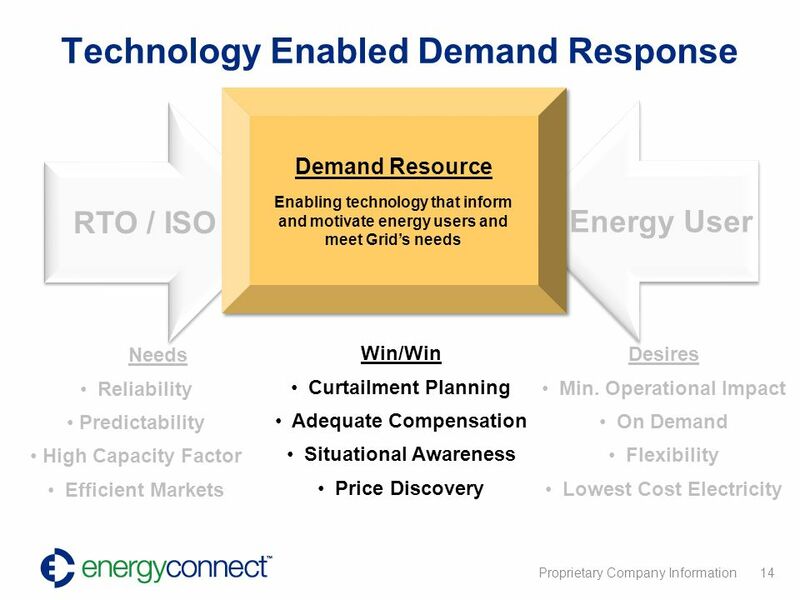 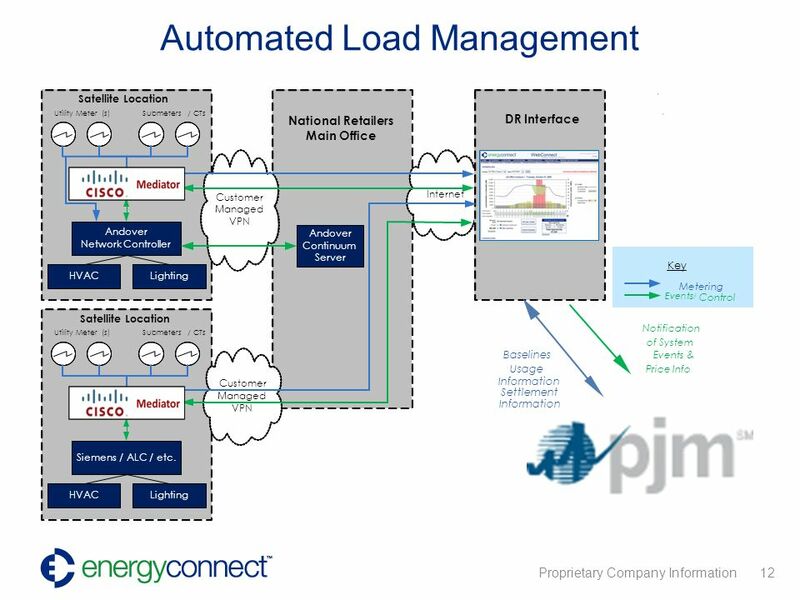 Technologies for Demand Response: Enabling Efficiency and Prices to Devices Dr. Arshad Mansoor Vice President, Power Delivery & Utilization 2010 National. 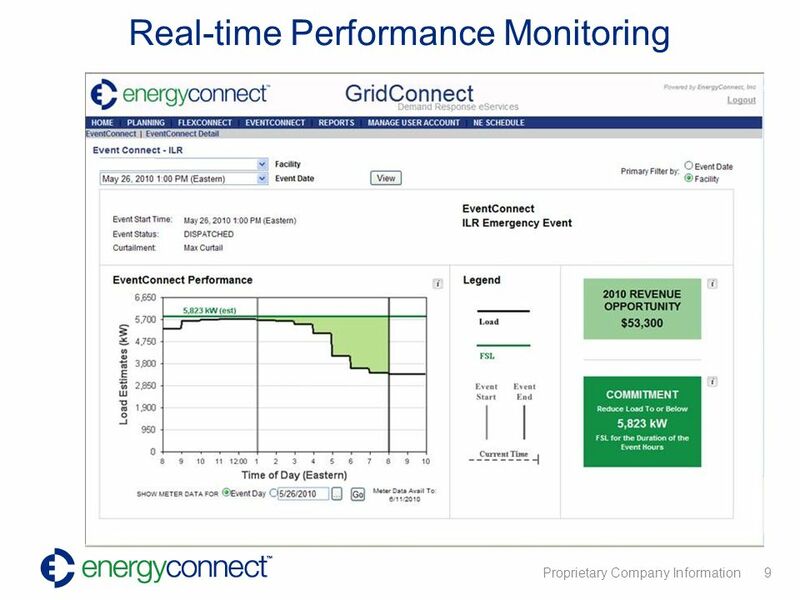 Oncors Advanced Meter System (AMS) Enabling Demand Response for Retail Electric Providers in Texas Mark Carpenter June 24, 2010. 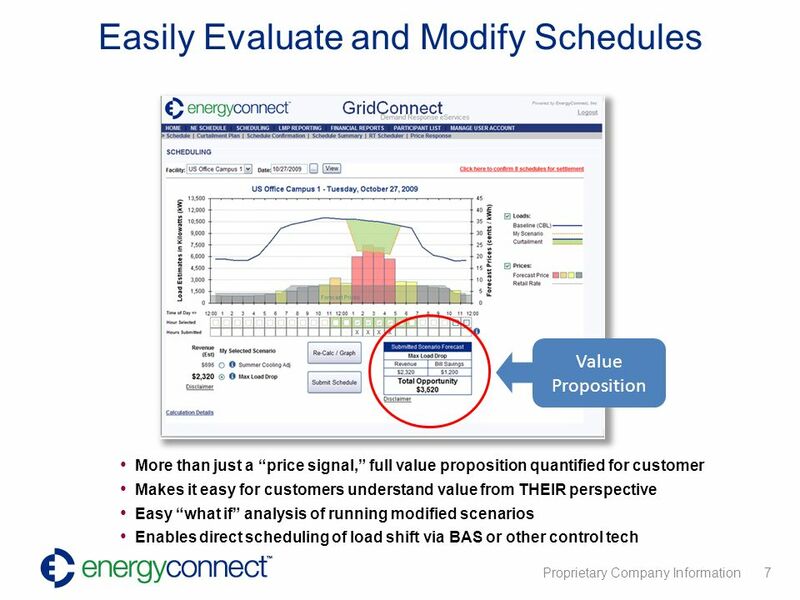 DISPUTES & INVESTIGATIONS ECONOMICS FINANCIAL ADVISORY MANAGEMENT CONSULTING Can Today's Demand Response Programs Support Integration of Renewable Energy. 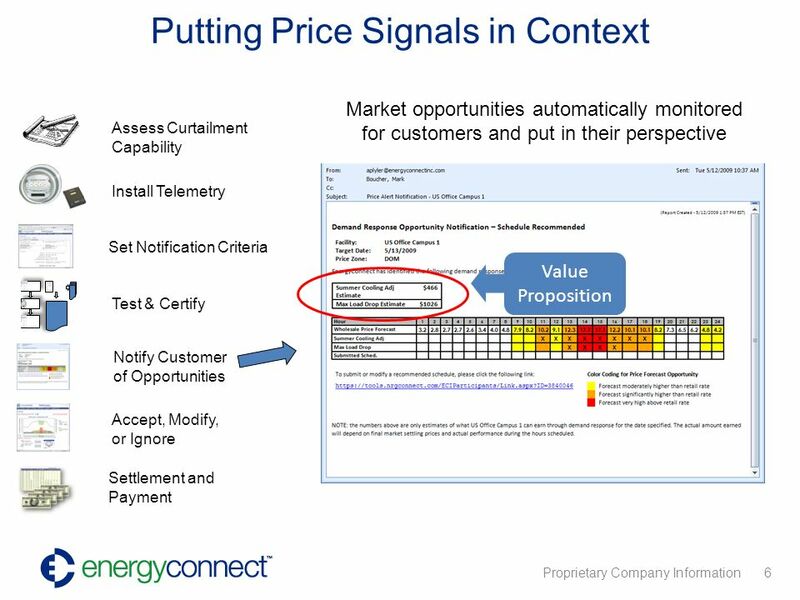 Congestion Management Settlement Credits December, 2002.